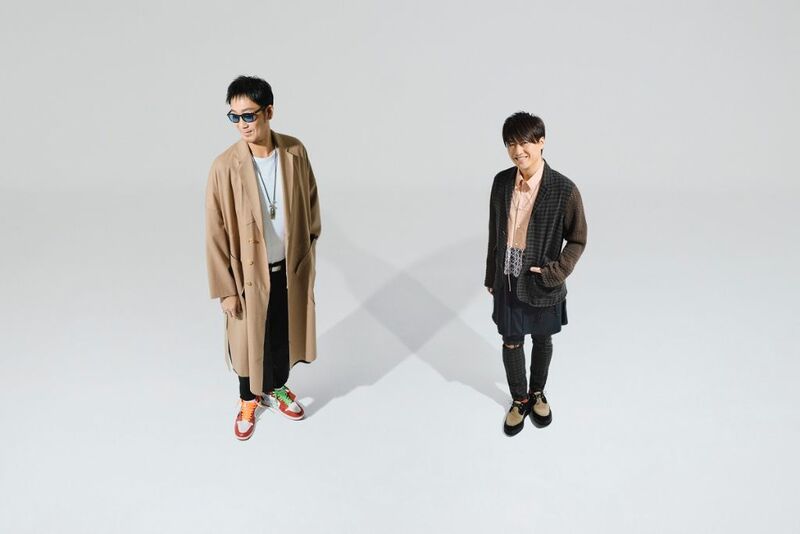 Last month we reported that folk/pop duo Kobukuro would be releasing their latest single, “ONE TIMES ONE“, on April 11th. With this date fast approaching, the group have now chosen to upload the lead song’s music video to their label’s Youtube channel. The PV for this bombastic, mid-tempo number finds the pair wandering a city at night, crossing paths with each other as the rain pours down from above. Directed by Hidenobu Tanabe, the video is intended to express the musicality of the group’s members. You’ll find the PV for “ONE TIMES ONE”, as well as a live performance of B-side “Kimi ni Nare” right after the cut.